Here are some HOT looks for the summer whether you want braids, quickweave, shaved sides or just short hair. Looks provided by Xclusive Stylez by Vanessa check out her Facebook. Don't be ashamed or afraid to flaunt what makes you unique. Be walking billboard for yourself, for what makes you different. Embrace your individuality and what makes you YOU!!!! Don't do what's popular. Be a trend setter! Set your own trends. Think about it there's only 1 you so why would you live your life being someone else. Make your mark on this world you can do it. I know you can. 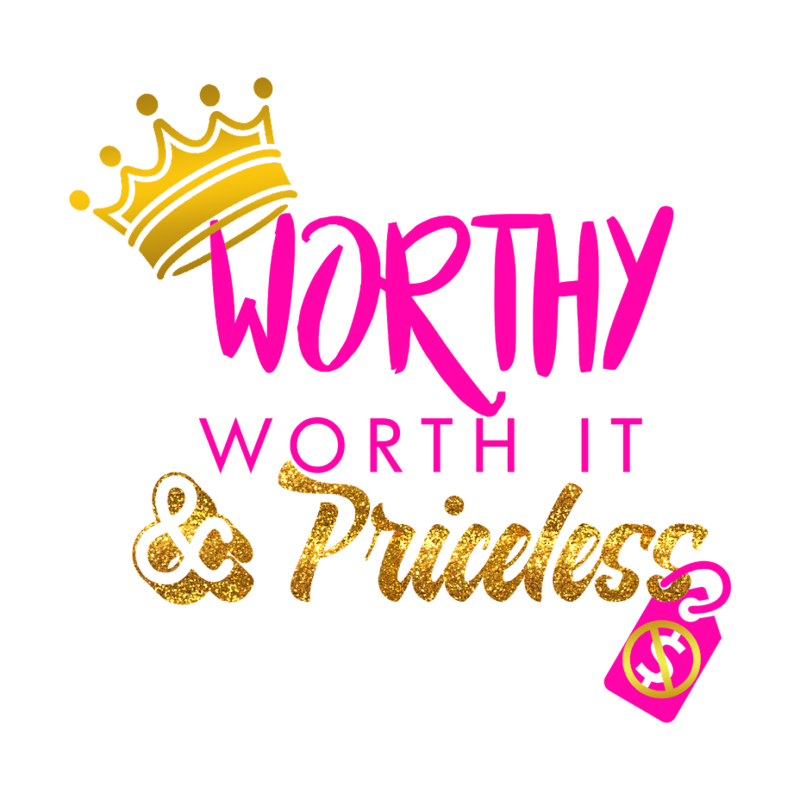 I realize I always say your Worthy Worth It & Priceless but I never actually gave definitions of that means or what it stands for. I wanted to put it in written form so you can always come back to it. Along with the definitions I am also posting the characteristics of a Worthy Worth It & Priceless woman as well. Do you treat yourself as these definitions state? You may realize while you're on this journey the things you used to do you no longer want to. The friends you used to hang out with no longer gives you that comfort. What's wrong you ask? You growing and if your in this stage of growth this video is for YOU!!! Growth is apart of life. With that grow everyone is NOT equipped to go with you to the next level. It hurts but it is what you have to do for yourself to get to where you want to be in life.